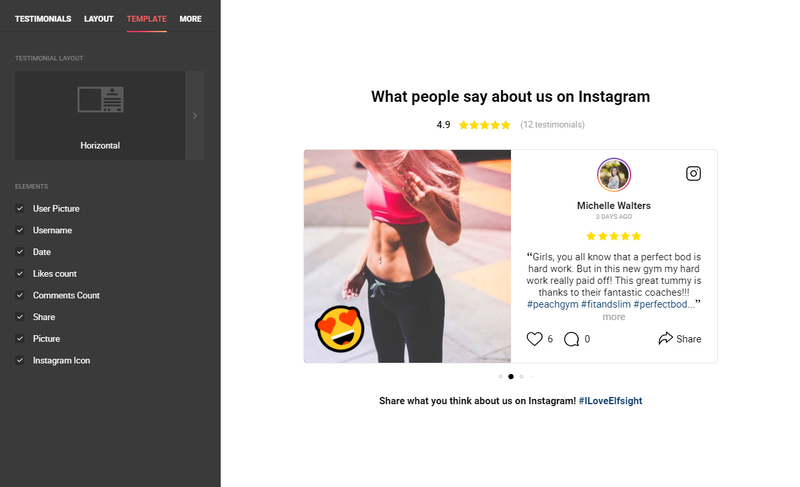 Instagram testimonials plugin allows you to display Instagram posts from your customers as testimonials on your website. 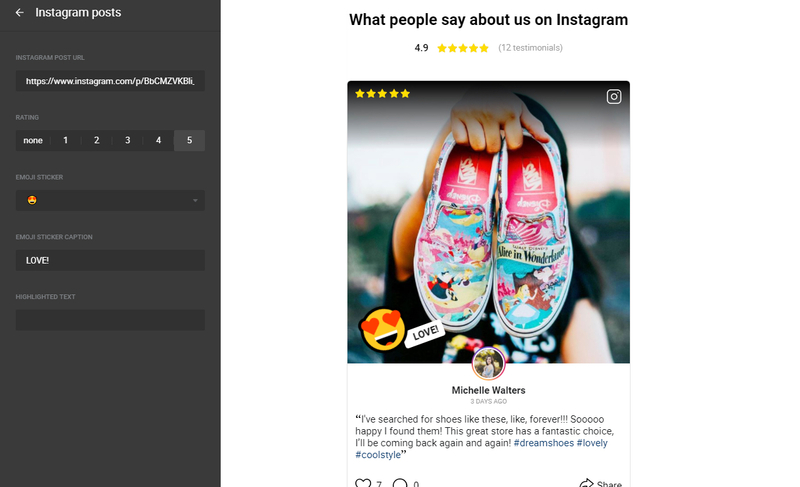 Be a part of a new trend and use social media to trigger customer trust. 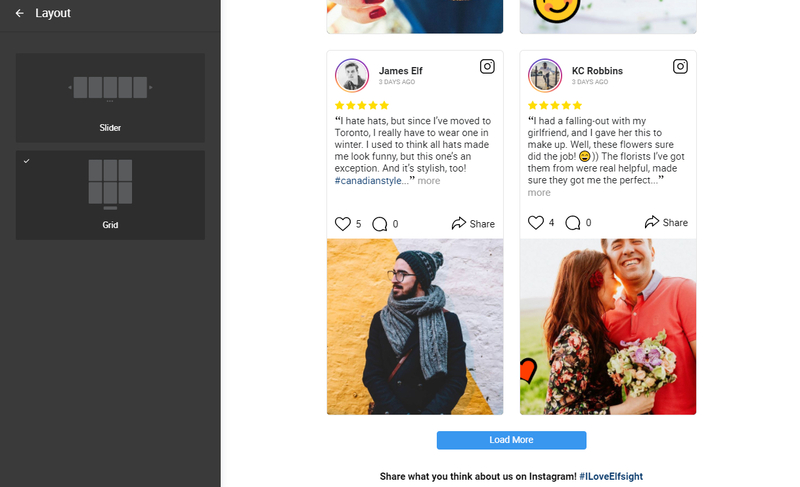 If your clients really enjoy your services and post it on Instagram, why not boast it? Display their positive impressions as testimonials on your website with recognizable design. 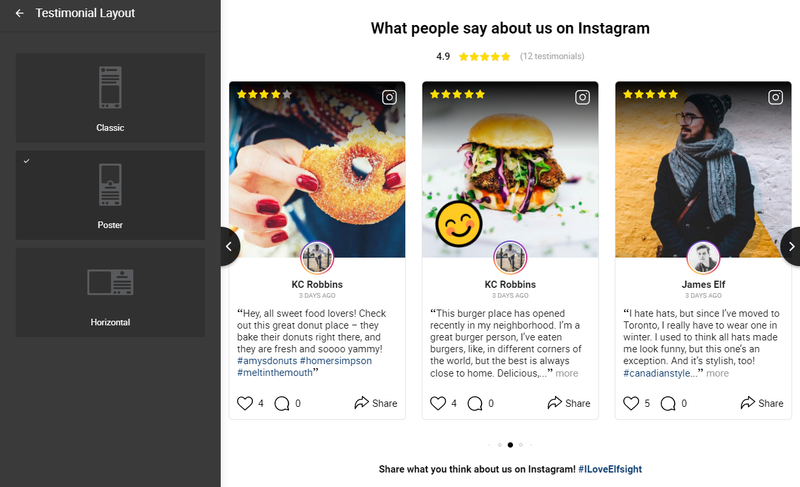 Add stickers and make it brighter, highlight phrases so that they catch the eye, set rating and you will see how attractive it looks! Still haven’t checked our plugin live? 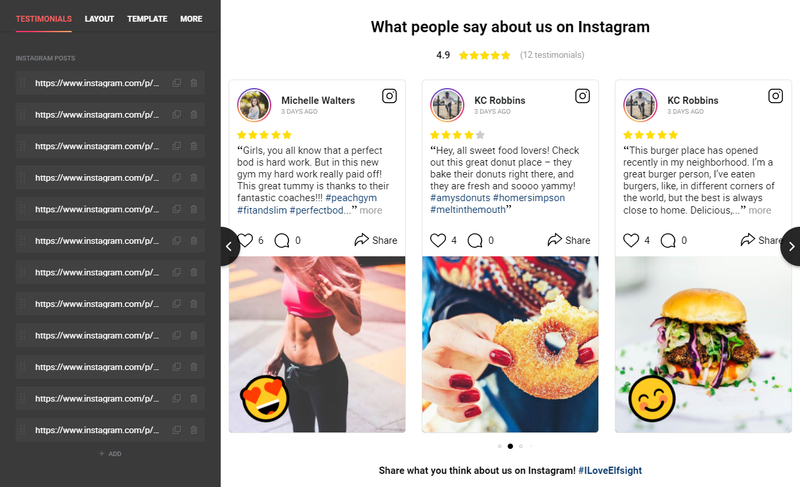 Do it right now on Instagram Testimonials plugin page!